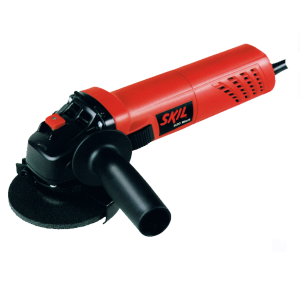 Skil 9620 620W 100mm 4inch Angle Grinder : FEATURES : Small grip size and low weight for easy, comfortable grinding Spindle lock for easy disc change Security slider switch for secure operation even with gloves Tool rest on gear head for..
Skil 6535 Rotary Drill 10mmEasy handling with its compact design . 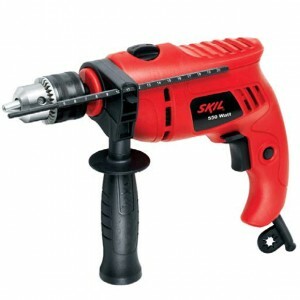 Optimal grip position to ensure user comfortability . 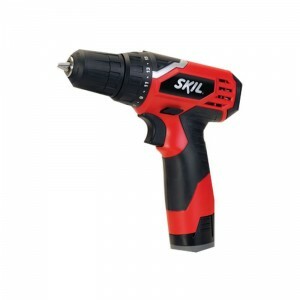 Speed selection knob to preselect speed for optimal performance in every application Reverse function for screwdriving. 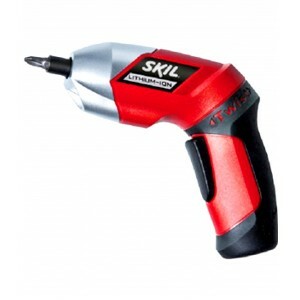 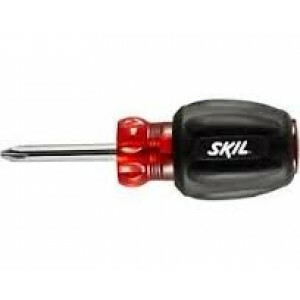 Reverse b..
Skil Stubby Screwdriver - Philips Features : Soft Grip Philips Screw-driverPhilips Screwdriver tip (non-magnetic) Ideal for DIY Application , open screw heads and where a shorter length is required Specif..
Skil 1606 High Torque Mixer : Features : 800W powerful and reliable motor. 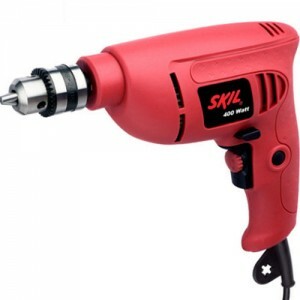 Durable gears and ball bearing construction for long life time. 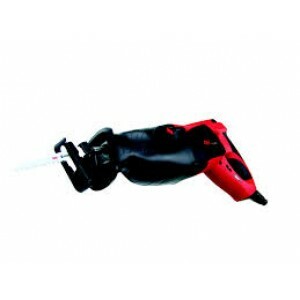 Auxiliary handle positions for easy handling during operation. 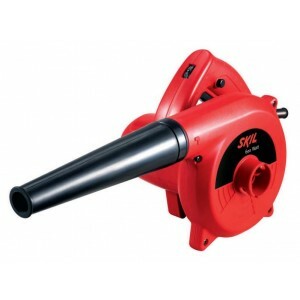 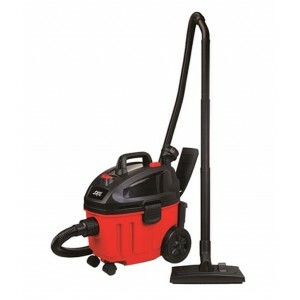 Rotatable detachable D handle..
Skil 8715 15Ltr Wet&Dry Vacuum cleaner : Features of Skil 8715 Vacuum Cleaner : Fast, powerful 1500W motor tasks 15L tank capacity long working Variety of tasks, possible suction and blowing function Suction h..
Skil 1560 wood planer : Features : Easy and accurate depth setting Soft grip for optimal control in all applications High quality TCT blades for extra smooth results Durable and ultra smooth aluminium foot construction for effor..
Skil 2412 single Speed Cordless Drill Driver 10.8V Li-Ion : Features :Compact, Powerful and Lightweight 15+1Clutch Settings with soft-grip 10mm Keyless Chuck for fast and easy bit changesForward and reverse mode ideal for..
Skil 2536 3.6v Li-Ion Cordless Twist Screwdriver :The new model 2536 Twist is ideal for all kinds of screwdriving jobs in and around the home. 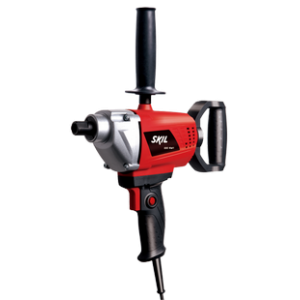 The handy Twist function allows instant switching between pistol grip and in line settings, and the sha.. 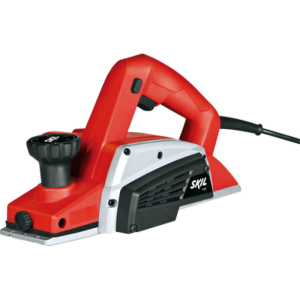 This item has been discontinued by the manufacturer and not available any more1150 W, strong long life motor.Comfortable grip position. 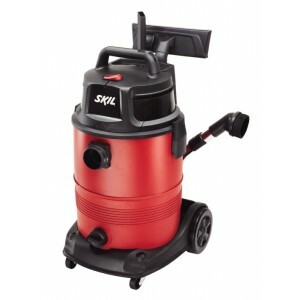 Aluminium gear housing .All ball bearing construction.Variable speed control with pre-selection wheel. 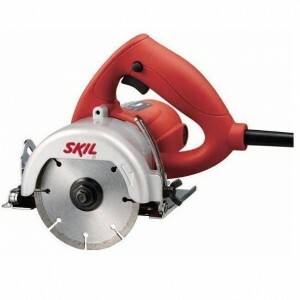 VRS using c..
Skil 9815 Marble Cutter 4inch Applications of Skil Marble Cutter 9815 :Light and compact design for easy operation and maximum working comfort Maximum cutting depth of 34mm for flexible cutting in marble, masonry and tiles Slope adjustable base p..
Skil 9816 Marble Cutter 5inch 1250wApplications of Skil Marble Cutter 9816Light and compact design for easy operation and maximum working comfort Maximum cutting depth of 45mm for flexible cutting in marble, masonry and tiles Slope adjustable b..